Welcome to Hartford City, Indiana! Hartford City, Indiana is located in east central Indiana. 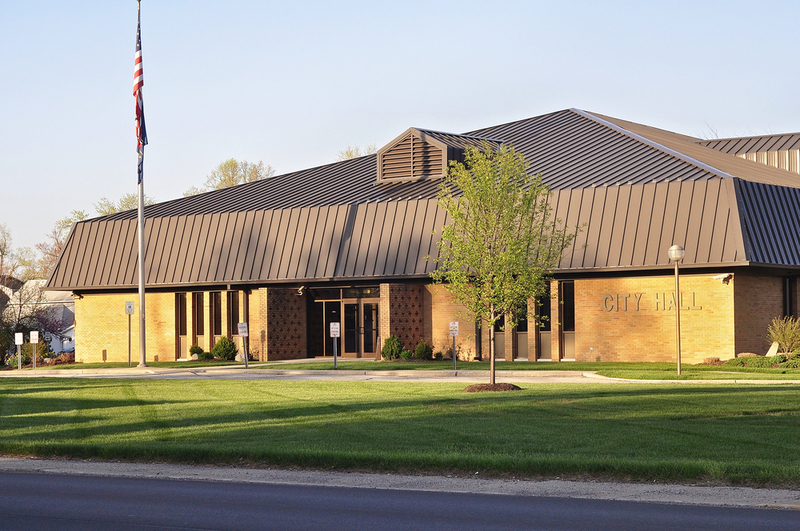 Hartford City is centrally located and within an easy drive to Ball State University in Muncie, Taylor University in Upland, Indiana Wesleyan in Marion and IVY Tech in both Marion and Muncie. Our many artists, green initiatives, and beautiful parks are helping to grow Hartford City into a beautiful place to call home. Come grow with us!